The Chichester Vision has now been published and working parties are being set up. As part of the preparation for this fresh approach to the City, research was commissioned on retail trends from The Retail Group and published in August 2016. These documents can be downloaded here. Since it can be hard to find time to read a whole report, we are publishing extracts to make it all easier to absorb. Consumer behaviour continues to change and in the wake of technological advancements it is changing at a rapid pace. Consumers are demanding ever increasing ‘convenience’, shopping needs to be an ‘easy’ experience and ‘when it suits me’. 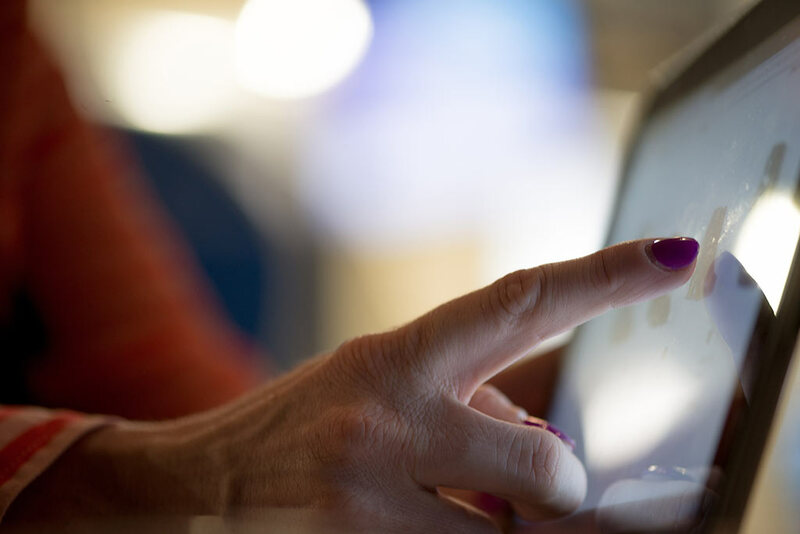 With the advent of the ‘connected consumer’, consumers want and expect to be able to buy anytime and anywhere. Home delivery has brought its own issues, in that the recipient needs to be at home to receive the delivery often at a committed time slot, this is contrary to the trends in ease and convenience and evidenced also in part by the growth of click and collect. Discounters like Aldi and Lidl have reminded us of the benefits of ‘shopping around’ and not just for convenience goods, but in a general search for ‘value’. Big food stores have also, in some respects, become ‘too big to shop’ and therefore take up too much time, with smaller local stores becoming quicker and more ‘convenient’. Food shopping has fragmented into big shopping trips and ‘top up’; will non-food shopping (comparison) follow this pattern? Despite the ability of online to satisfy retail requirements quickly; consumers are increasingly looking for meaningful ‘experiences’ and personalisation; human interaction also remains an important factor. The boundaries between shopping and leisure are becoming ever more blurred, with opportunities to combine leisure, eating and drinking and to ‘make a day of it’ adding to the appeal of destinations. The ageing population is well documented and this along with the importance of ‘value’ are two factors that will continue to influence retail and the role of town / city centres in the future. ‘Value’ is relative and should not be confused with ‘cheap’ and poor quality. One of the leading and most ‘desired’ retail brands is ‘never knowingly undersold’. Consumers, even though overloaded with technology, are still visiting shops. Understanding your customer base; anticipating what customers want and providing it to them will need to be at the heart of any retail, town or city centre proposition. Ease of shopping extends to facilities in town centres, including ease of access, information provision, car parking and adjacencies / connectivity. Customers are increasingly able to choose to go to a location, for many other reasons than the list of retail names present and the size of the stores they trade from. 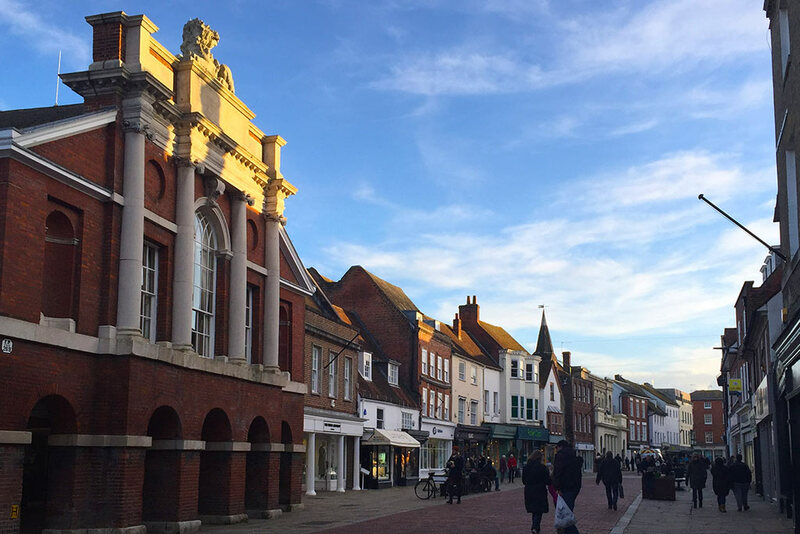 Extract from Retail Trends Summary Report prepare for Chichester District Council by the Retail Group August 2016.